The All-New Ford Focus is available with a range of advanced features designed around you. 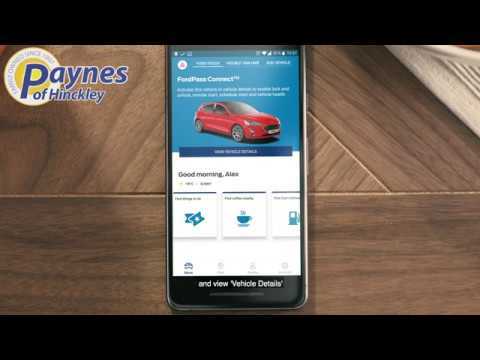 From the award winning Ford SYNC 3 connectivity system to advanced driver assistance technologies that can respond to you and your environment. monitors your proximity to other vehicles, pedestrians and cyclists – even in the dark when objects are within the headlamp beam – and can alert you to a potential collision. 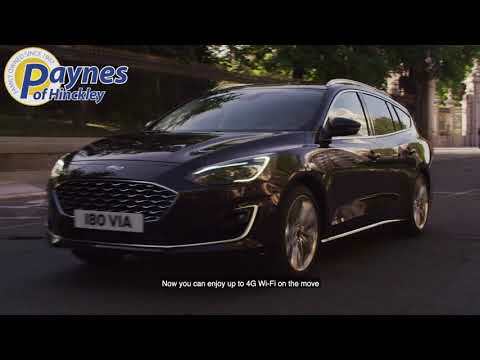 The new FordPass Connect modem makes your journeys easier. 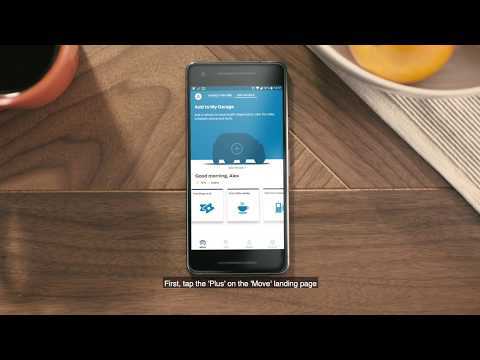 To get the most from the FordPass Connect modem, download the FordPass App so that you can control a host of new features from your smartphone. Paynes Garages is located in Hinckley, Leicestershire. Contact us for any enquiries you have on the Ford Focus, and to arrange a test drive with us in the model of your choice. 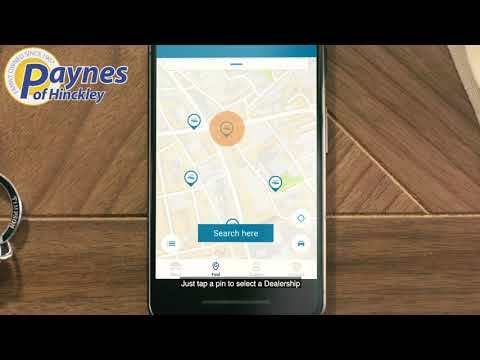 Live Traffic access is free for the first 2 years following the purchase of a new Ford featuring SYNC 3 with navigation; there after a licence fee is payable. eCall is a European Commission initiative which mandates an in-vehicle system that calls emergency services if an automatic eCall event is activated by detection of a serious road accident, or if a manual eCall is triggered by a vehicle occupant.